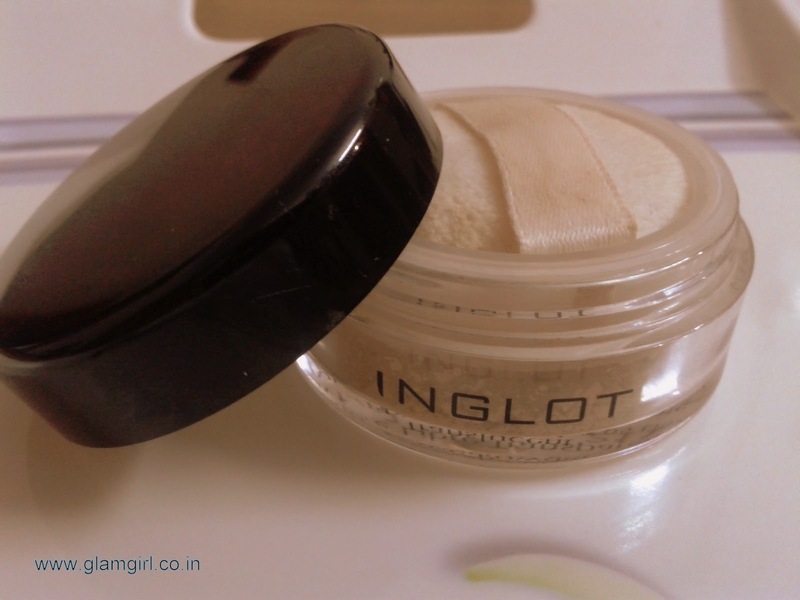 As all the Inglot products this one is also a hit. Loose mineral powder can be used to set the makeup or sans foundation. It gives fine natural matte finish. You don’t feel like you are wearing something on your face. Its available in 4 shades. It is perfect for daily use. It comes in a transparent tub which will let you keep the track of the quantity left inside it and a small puff which can fit inside the tub so you can do your touch ups, you don’t have to carry your brush everywhere you go. For better and equal coverage apply with a brush. Mineral powders are great substitutes for heavy foundations. 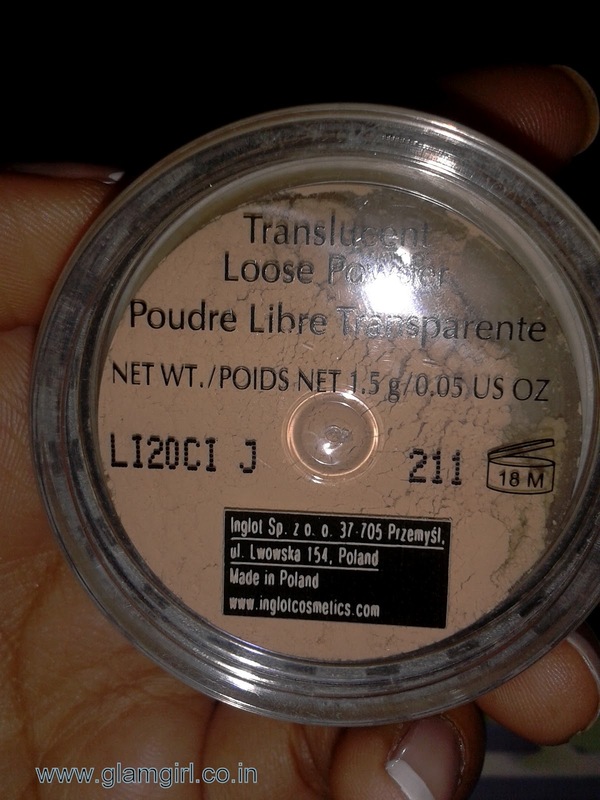 Its texture is smooth and easily blends with the skin. It doesn’t clog pores and rest you can in the swatches. Overall it is a thumbs up product. Its a perfect powder for oily skin and for those who crave for matte look. Besides all these points it is paraben free and not tested on animals. I recommend it: to oily and oily to combination skin. I like the helpful info you provide in your articles.I’ll bookmark your blog and check again here frequently.I am quite certain I’ll learn lots of new stuff right here!Best of luck for the next!